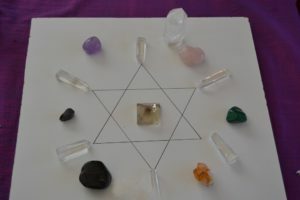 Learn about creating a variety of crystal grids for personal and business purposes. Amongst other, crystal grids are used for healing (animals/plants/humans), protection, love and manifestation purposes. 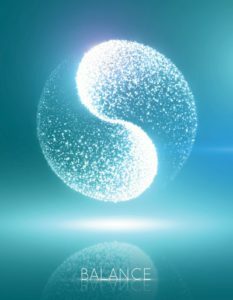 Learn about aura’s and chakras and how crystals play a positive role with both energy systems. Learn about the healing qualities of crystal reflexology and massage and how crystals infuse our chakras with additional healing energies. 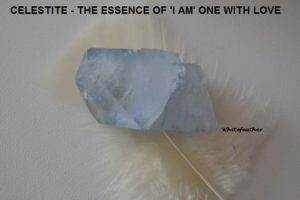 Learn about the consultation process and what is required to be a healer before embarking upon the ‘actual laying on of stones’.